What organization have your partnered with to impact our community? 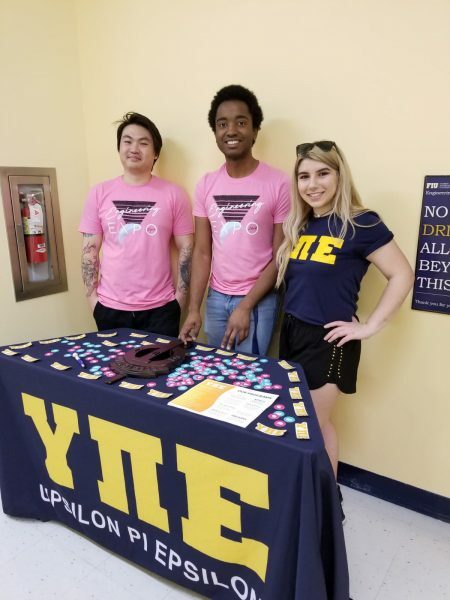 I partnered with Upsilon Pi Epsilon (UPE), the largest student organization for technology at FIU. They have given me the platform to make Google CS First flourish at FIU. Read more on FIU NEWS.